The luxury of your bathroom depends on the shower designs. Yes, it is the backbone to a comfortable bathroom. You spend money on having a perfect white bathroom, with sleek white tiles and then you just go for an average shower design. Shower area should technically be the most feel good part of the bathroom, after all a good shower gives kick start to the day. If you are too perplexed and dubious about what design to choose and what’s in and what’s going to look elegant, we are here to assist you in making a wise decision. We all have personal preferences with which we wish to design this important space of the room. Be it high design freestanding tubs that make a conspicuous style statement or a decision of doing away with tubs altogether in the bathroom. Or for a bath as lavish as a King, you go for customized shower with numerous showerheads and sprays or a system for avoiding wastage of water. One must choose designs that add value to your everyday life apart from resembling your personality and choice. 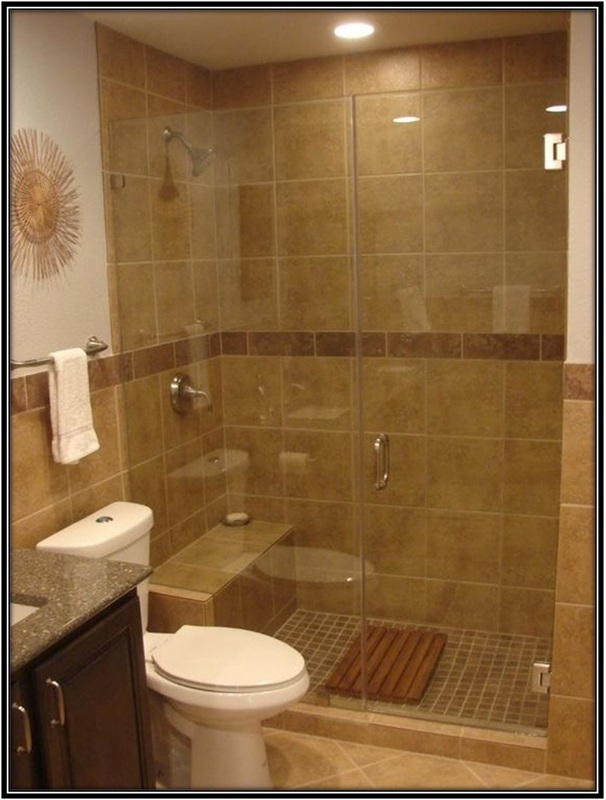 We will suggest shower design ideas for your bathroom with comfortable amenities. After all bathrooms’ shower facilities do matter. You could go for a spa like set up or a private shower area or a combination of bath tub and shower. We will suggest bathroom shower design ideas that are modern, chic, stylish and flamboyant which you would undoubtedly love and won’t think twice in making it a part of your daily life. 1. Sliding – sliding glass door designs have been in trend for a while now. These exude an aura that is simple, straightforward and highly appealing apart from being at ease when it comes to the use. 2. Frameless – frameless glass shower are simple yet modern and quickly becomes the face of your bathroom. These showers are nothing but large pieces of glass fitted to make a distinctive shower area for you. 3. 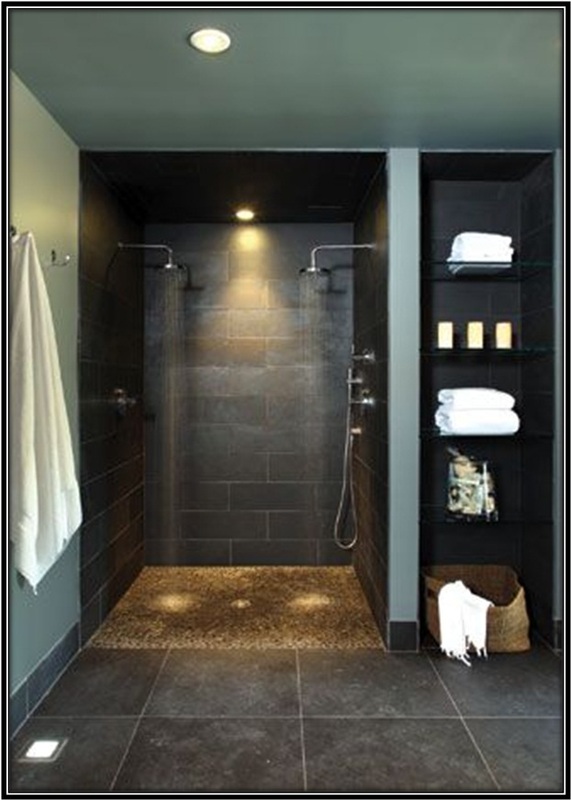 Open – these are basically walk-in shower designs that neither have a glass door nor a curtain to make an individual shower area. These seem to be an extension of the bathroom rather being a separate shower space. 4. Private – for a personalized feel, some like to have a private shower area. These typically have a glass door or curtain door leading into a big shower area. You can customize it with ceramics and stones that suit your sense of style. 5. Combo – this is a combination of bathtub and shower space. This is the best option when you have a space crunch or if you don’t want to clutter up your bathroom. Many are fond of this combo and it does depict a sense of style that is comfy and at the same time tasteful. Also you could easily make over this combo by changing the curtains and other accessories. 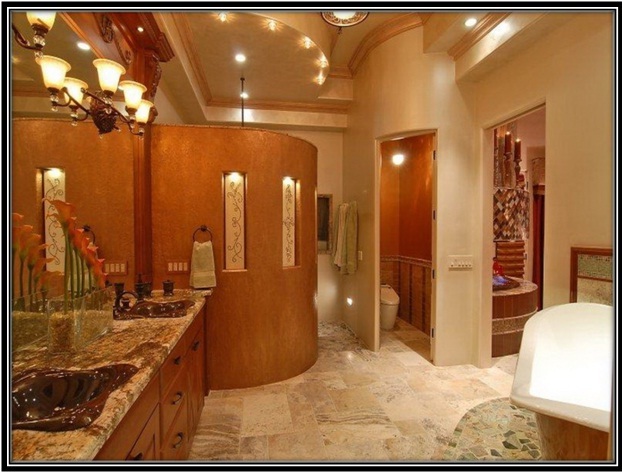 If you already are set to renovate your bathroom choose a design that fits your style and adds comfort to your shower.